Valhalla Helicopters has proven effective at operating in diverse environments to accomplish an eclectic range of commercial endeavours. 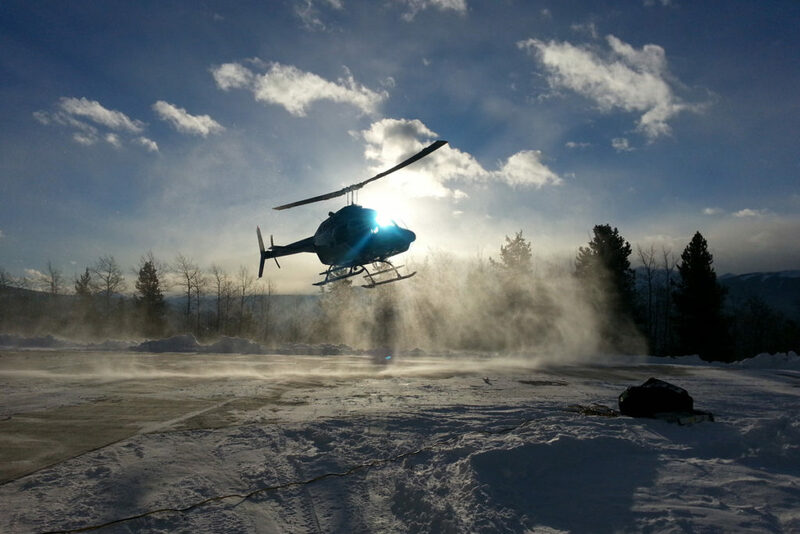 While the bulk of our operations occur within Western Canada, Valhalla Helicopters is able to offer our commercial helicopter services across the continent and world-wide, since we hold Domestic and International Non-Scheduled transportation licenses. Valhalla Helicopters has rigging and equipment capable to complete a variety of specialty lifting. Valhalla Helicopters is equipped to provide a stump-to-dump heli-logging service for our clients. Valhalla Helicopters is pleased to provide Aerial Thermography & Mapping Services for the purpose of supplying up-to-date, accurate information to fire crews and managers. We have many years of combined experience and expertise in all types of terrain and weather conditions supporting a broad variety of industries. From oil and energy to forestry and exploration, Valhalla has you covered.